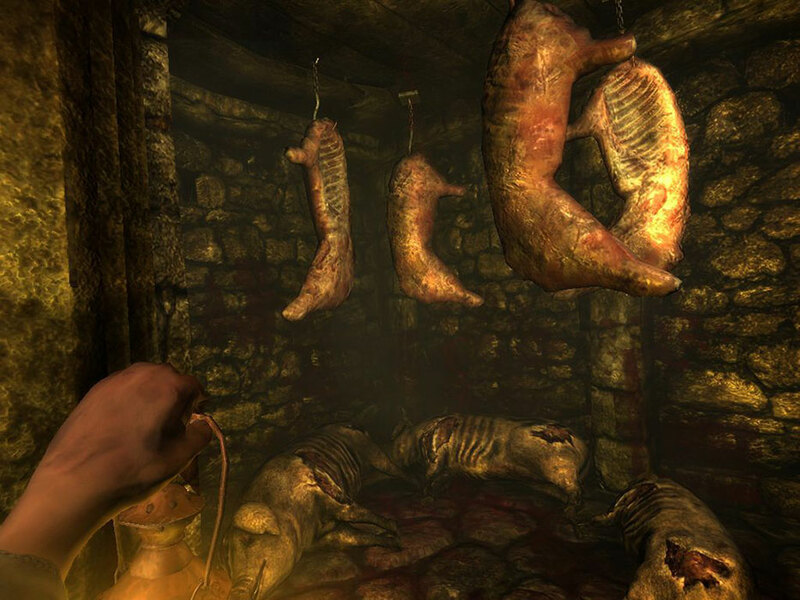 "Amnesia: The Dark Descent is a first person survival horror video game." Amnesia: The Dark Descent is a first person survival horror video game that is an experience that will chill you to the core of your being. If you are a fan of horror video games, Amnesia: The Dark Descent is definitely a game you should give a shot with thrilling scary gameplay and an interesting story about a man who has found himself mysteriously left in a horrifying castle with no memory of his past. Like most horror games, you get a thrill going through the game exploring unexplored areas of the game with many scary elements to give you a slight heart attack during certain moments in the game. Don't be surprised to find yourself practically jumping out of your seat. A scary game with an interesting storyline is definitely a game to try, and this is definitely that type of game. 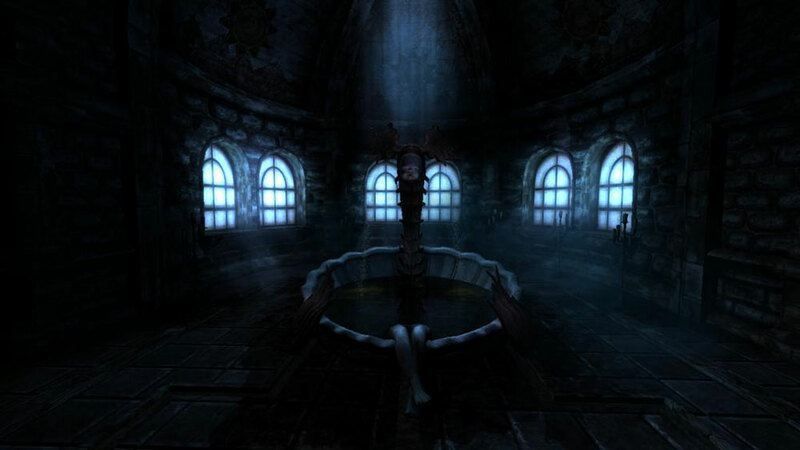 In Amnesia: The Dark Descent, you are put in the shoes of Daniel as he wakes up in a desolate castle. Daniel doesn't remember anything about his past, so he is left in the castle in complete confusion. You explore the dark, eerie pathways through this dark castle to find your way out while you also battle Daniel's troubled memories. This is a horror from the inside and out, leaving you keeping the light on after playing. The experience is quite fun, by using a fully physically simulated world with cutting edge 3D graphics and dynamic sound system, you feel like you are practically a part of the game. From the beginning to the end, you are in complete control of your character with no cut scenes or time jumps. It's up to you to figure out what is going on in the game, rather than the game telling you what to do. 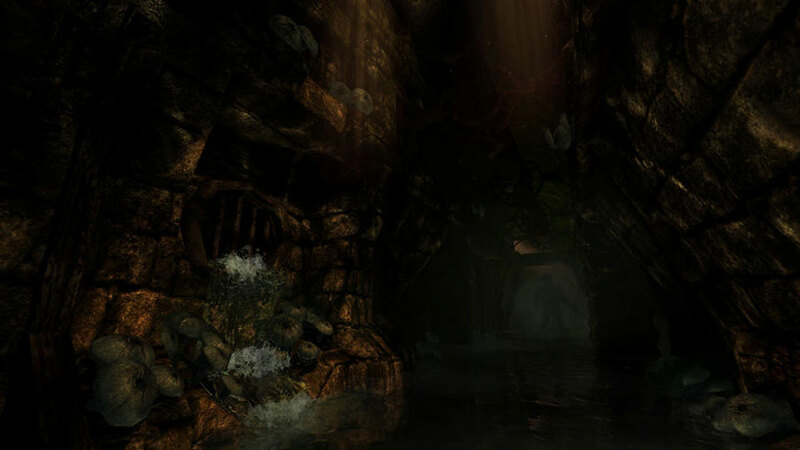 As you learn how to play Amnesia: The Dark Descent, you learn whether you have what it takes to survive and maintain composure in this fun thriller.